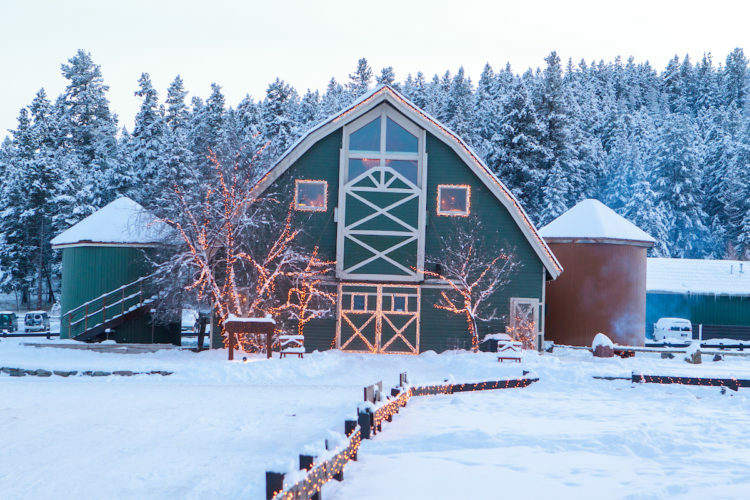 The Resort at Paws Up in Montana is bringing out a bevvy of West Coast tastes from top chefs and winemakers from the region during its annual Winterfest culinary weekend Feb. 15-18. Paws Up Executive Chef Sunny Jin will be joined by Santa Barbara chefs and winemakers along with notable L.A. chef and Top Chef superstar Brooke Williamson. The four-day, three-night weekend event will include cooking demos, winter-themed feasts, wine tastings, a festive ice bar and an exhibition curling match. 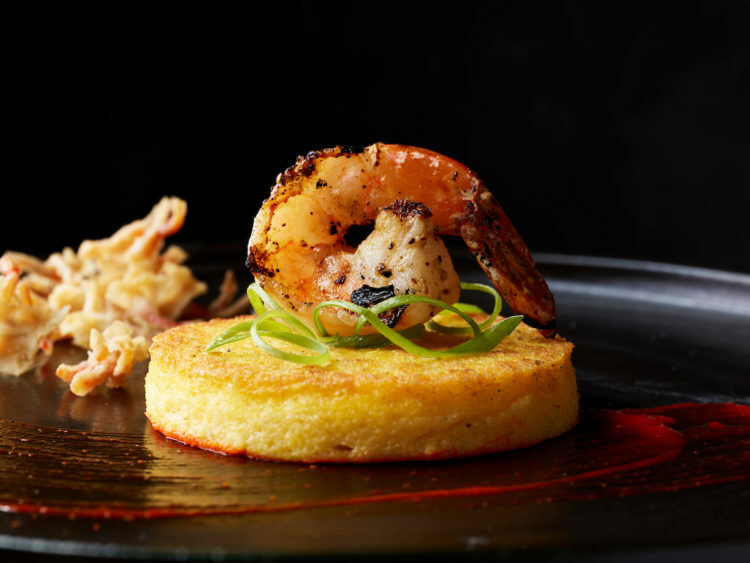 Chef Brooke Williamson and Santa Ynez Valley Chef Budi Kazali will accompany Executive Chef Sunny Jin to craft the dinner program, while chocolatier Jessica Foster creates sugary confections sure to delight. Chad Melville and Andrew Murray, two of Santa Barbara’s most renowned winemakers, will offer wine tastings and wine pairings all weekend. The WinterFest event package includes a $400 per person, per stay activity credit for guests to use on their choice of on-property outdoor adventures. Between meals, guests can explore a variety of fun activities cross-country skiing, skijoring, sleigh rides, snowshoeing, spa services, sporting clays and soaks in the hot tub. 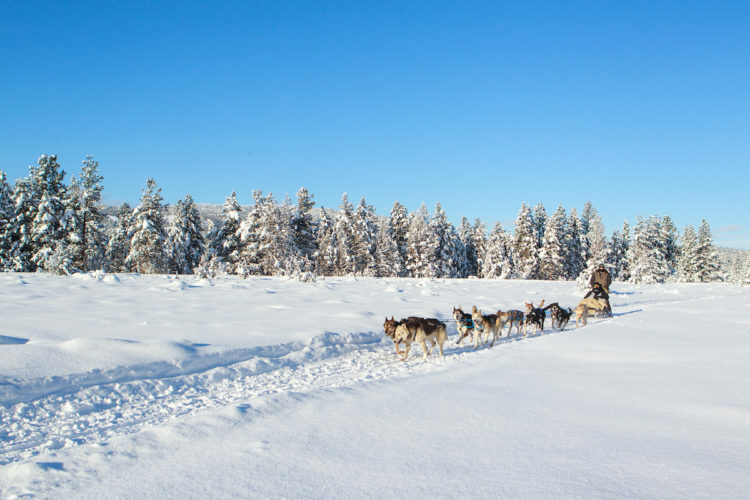 Or venture into the snow-covered mountains by dogsled, horse or snowmobile. Rates start at $543 per person, per night, based on two adults and two children staying in a Meadow Home.